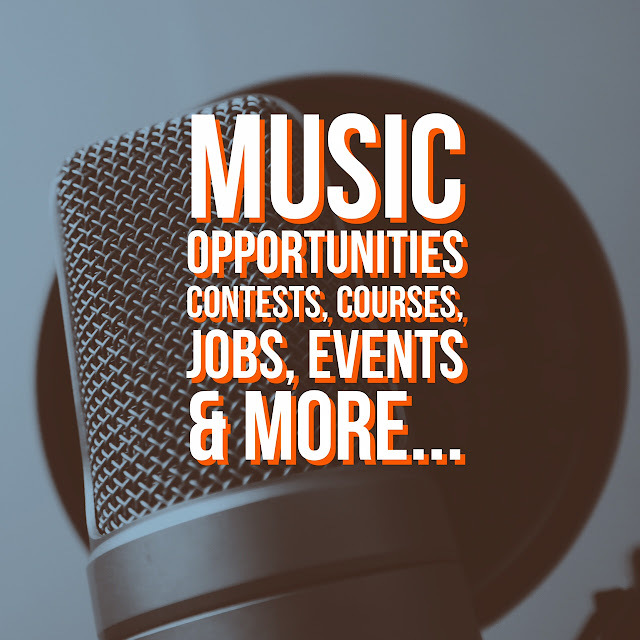 A list of current opportunities available for artists on Reverb Nation, Music X Ray & Sonic Bids & Gigs. 1. Be Part of a National Public Television Show "Celebration of Music"